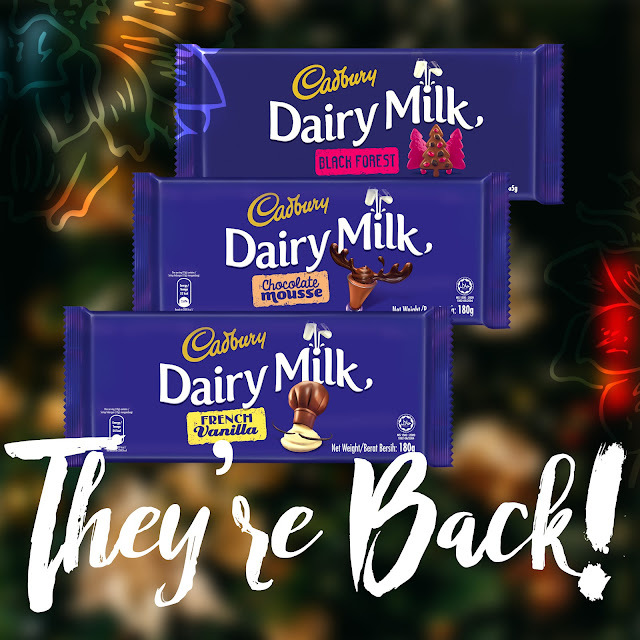 Cadbury Dairy Milk is back at it again with their limited edition Christmas flavors! I definitely missed this. They're the perfect gift and each flavor was crafted with utmost quality, ensuring they bring out the most authentic holiday feels. Chocolates may be default Christmas gifts, much like mugs, towels, and calendars, but Cadbury Dairy Milk makes it more special by letting out three flavors that has qualities you can match with your friend's personalities! For that friend who's always got your back, honestly brutal with your stupid life choices but always offering sound advice. Sweet yet strong, you'll never go wrong. The Black Forest is for your Best Friend. This treat reminds me of Ivy, you got this girl! Light and fun, always a delight to be with. Someone you can drag anywhere and will never complain. I've giving the Chocolate Mousse to my Certified Mare! That's my sister, Terai! See? These chocolates are the perfect gift as they each have unique flavors that would definitely match the personalities of the closest people to your heart! Ready for Christmas? Cadbury Dairy Milk Black Forest, Cadbury Dairy Milk French Vanilla, and Cadbury Dairy Milk Chocolate Mousse are available in 180g packs for a suggested retail price of ₱180.00. Hurry and get all flavors – available until supplies last! #FreeTheJoy this Christmas with Cadbury Dairy Milk! We're flying to Singapore next year! One of my cousins is getting married at SG next year, and since it falls on my sister's birth month too, we decided to go for it for a double celebration! I got three tickets for my parents and my sister first. I told them I had to wait for the result of my US visa application before deciding if I could join, and because I got denied (more about it below), I booked myself a ticket na! But that's after waiting for another seat sale. I got a roundtrip ticket for 5k (yay?). Honestly, I still find it super mahal 'cos I still have to pay travel tax and terminal fee which is mga 2k din huhu. Juskolord ang gastos pala. To be honest I was surprised that I took this rejection lighter than expected. I even brought shades with me in case I come out of the embassy crying, lol, but I never got to use it. Anyway. As with my first application, I applied for a B1 (business) visa for the same purpose (client meetings) and for a shorter term (8 weeks, my last was 12). My appointment was scheduled on a Friday at 7:25am. I was already within premises by 6:15am because I didn't want to get stuck in traffic. I parked at Ermita Center, which is nearest to the footbridge closest to the US embassy. You can park anywhere on that entire stretch. Parking fee costs 120 pesos (just 100 really but the bantays there said the extra bente is for kape kape lang lol) and you can stay until 2pm. Lo and behold when I got the receipt, it says 30 pesos for the first 3 hours. Those guys deserve some Starbucks coffee. Yung Venti. Wahaha. Pun intended. I went in line around 7am and waited some 15 minutes before the guards started assembling people for the 7:25am appointment. There are placards showing which schedule is being served currently, and you have to wait for the guards to replace it with your call time before you can fall in line. By 7:20 I was already inside the complex, queueing for Step 1: Pre-screening (or something). In which I handed the officer at the window my passport and guarantee letter. He asked for the purpose of my visit, then he turned to his computer to type stuff. After a while, he returned my docs and let me queue for the next step. Step 2: Fingerprint scanning. In which I'm lucky not to have a menopausal pinay shouting at me to freaking straighten my fingers and dry them properly before trying again for the nth time. That window was scary. Step 3: Interview aka the moment of truth, also where you should greet the consul with all the positive energy in the world. Joke. Here I was asked a lot of questions. I was also asked for a copy of my itinerary and my previous passport with my old visa. I was left to wait for a long time, and when the consul got back I was denied ultimately, saying I should consider applying for a different visa type instead. I would like to assume H (work visa), after all, my previous visa was annotated "B in lieu of H". Haizt. I felt bad for the person waiting behind me, but worse for myself because I haven't even properly stuck my passport back to my envelope when he shouted SHAME! *ting ting ting* I mean, NEXT! K, last na yan. Just finished designing an invitation set! It's the first time I designed a wedding invitation set so I really had to research on what goes into it. Apparently, ang dami pala lol. This is pretty basic, just four cards in total. The main card, RSVP, entourage and map. When I learned about the theme which is florals, purple, and wood... I knew it'll be easy for me! I'm also so happy to learn that the client loves it! Can't wait to see it printed! If there's one thing I sorely miss when I came back from the US, that would be the heaven that is Amazon. The level of convenience it offers is freaking over the top. I'm not even exaggerating. Check out how much I rave about it in my tweets. In the 5 months I stayed in Minnesota, I've spent almost $2000 dollars shopping online. No regrets. If you're an avid online shopper like me, you know that no e-commerce site in the Philippines deserves your full confidence. Countless times you have to double check the merchant you're buying from, even going to lengths such as stalking their Facebook account to confirm if they're legit, and still you get scammed. I never had to do that in my entire US online shopping history (which is really just 5 months lol), and I miss it so bad. I still have a lot of items in my Amazon wishlist that I want to reach my doorstep and I've found that the easiest way to get them is to go to Uskoop and let them buy things for me! 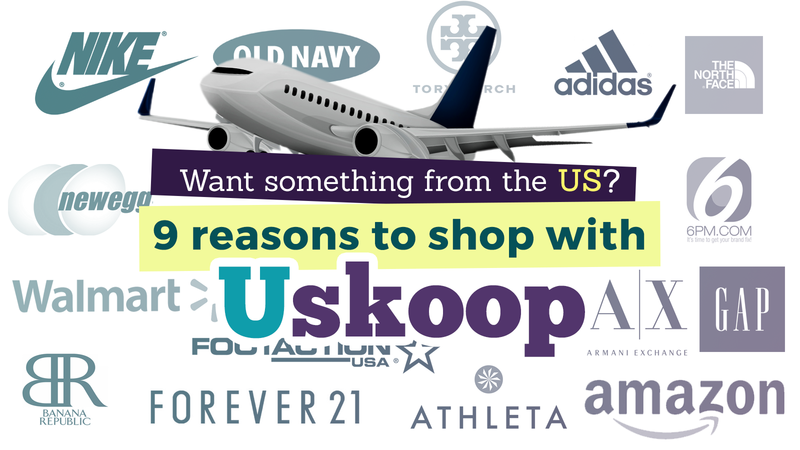 Uskoop is an online shopping portal that lets you shop from top global merchants like Amazon, Walmart, Macy's, Gap, Old Navy, Banana Republic, The North Face, Adidas, Nike, etc. You basically tell them what you want to buy and they'll get it straight to your doorstep. Just take a look at the range of shops you can buy from! SEARCH - the products you want to get from top global merchants around the web. 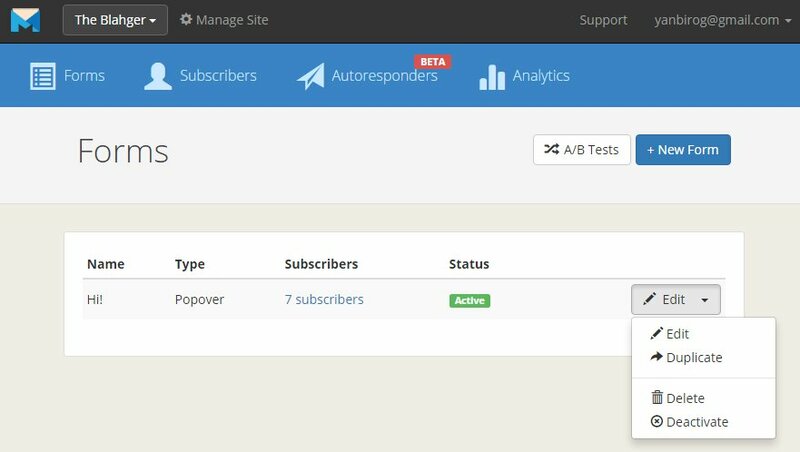 COPY URL - copy and paste the product URL from above step to Uskoop's site. Click on search button and the product's full landed price will be displayed in Php. 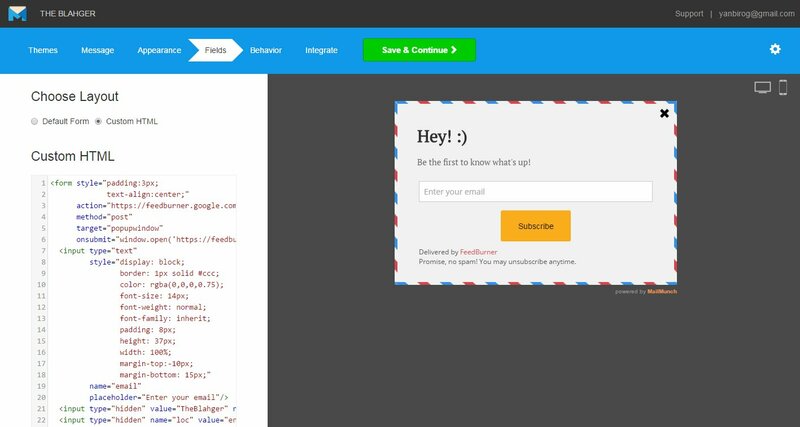 CHECKOUT - by clicking the Buy for Me button and have the product delivered to your home at a single fixed price. The final price indicated already includes the base converted price, plus all other estimated fulfillment fees (ie. insurance, shipping, handling, import, and admin fees). No need to pay the merchant and freight forwarder separately. Yup! No hidden charges, the final price is all you pay for and nothing more. That means you are saved from personally picking up your items at the customs office, avoiding getting ripped by the duty collectors in the process! WHAT A RELIEF. Also, that's fast delivery considering your stuff is coming from across the globe. The final bill is in Philippine peso and not in USD so all the necessary conversions are already taken care of. No more worrying about forex rates and international charges to your credit card. 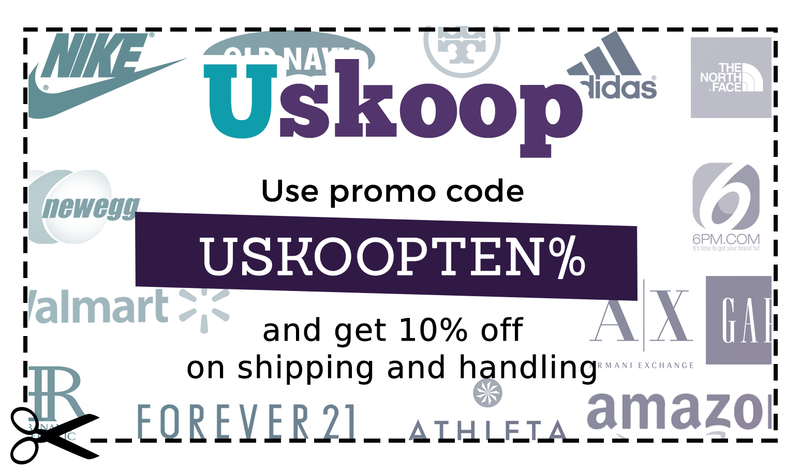 Uskoop uses their own facility to receive your items. 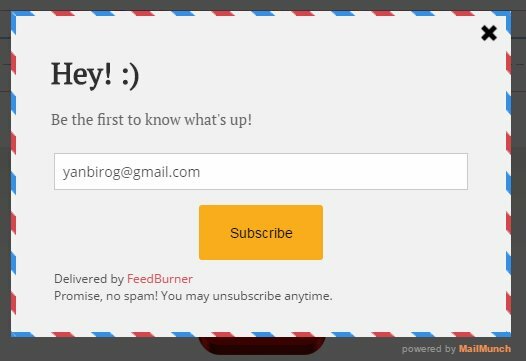 No more virtual US addresses and no more pestering your friends and family from the US to buy something for you. Since Uskoop is the one doing all the buying and shipping, you only have to pay Uskoop and that's it. 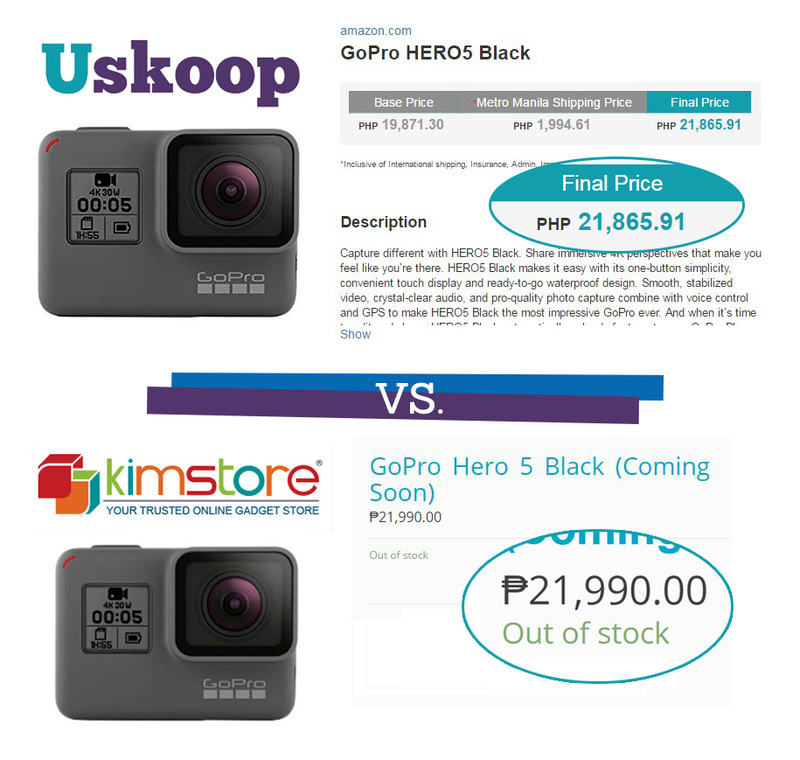 You only have to tell what you want to buy and Uskoop PH will take care of everything from buying to shipping to your address to customer service and post-sale support. I inquired about whether they combine shipping for multiple items of the same kind, cos I noticed that when I doubled the quantity of one item I was gonna buy, the final price doubled too, including shipping and fulfillment fees. I thought it was ridiculous so I asked. They told me that they're rolling out a new feature, tentatively this Friday, called Buy More Save More. 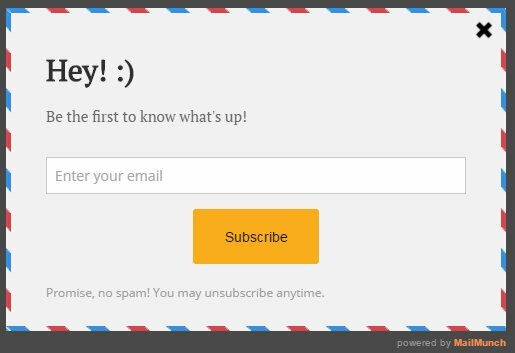 I have high hopes this would work to minimize fees for multiple items so I'm really excited to know more about it! To show you how much the items I want from the US are going to cost if I buy via Uskoop, here's a couple of stuff from my Amazon wishlist. They're either too overpriced here or are simply unavailable. Uskoop solves those problems for me. I actually brought a set of these with me when I came back so when I lost it during one of my commutes, I was devastated. I've looked up Pyrex in department stores and they don't seem to carry this particular product. I'm not a fan of clip-on lids like the usual we have here so actually, arte ko lang to. But stiiiill. 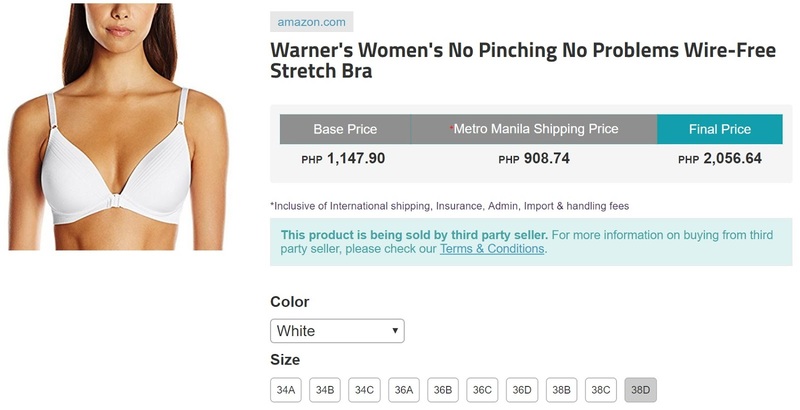 Also not available in the Philippines, this bra is super haveyyy. Wire-free, has front closure, and thinly padded, this is the most comfortable bra I've ever worn. I wanted to buy more of these but during the sale where I got it, there's only one stock left in my size. MUST.GET.MORE. I haven't found this kind of pillow here. It's perfect for reading and I badly want one! For products that are bulky or have indefinite dimensions, the final price isn't indicated yet. You have to click on Get Quote for the Uskoop crew to manually assess the product and compute for shipping costs. As of now I'm still waiting for my quote. Will update this post as soon as I get word. Edited to add: Uskoop finally updated the final price of the pillow! This one I couldn't find here even after inquiring to local Herbalife distributors. It has been very effective in my weight loss agenda, and is one of the few slimming products I didn't suffer any side-effects from. Highly recommended! Your favorite travel buddy just got an upgrade, if you're itching to get one now, do so with Uskoop. Online stores charge almost the same but you have to pre-order to get one. 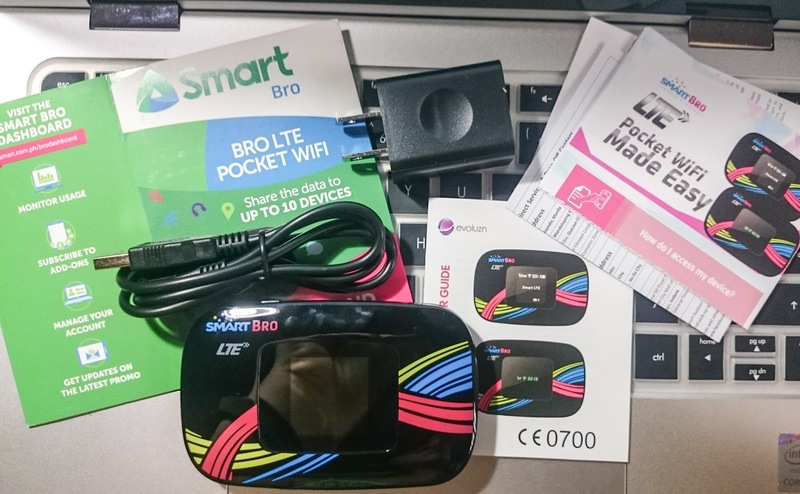 Physical stores are definitely going to charge higher, maybe ₱25k to ₱28k for this gem, when it comes to shore. And when is that?! You know the deal, gadgets are much cheaper sourced online and abroad, with shipping being the biggest setback. Thankfully, we've got Uskoop! It's almost thanksgiving season and you know what that means, SUPER DUPER MEGA HUGE SALES. And you can expect that to go on until Christmas and New Year season. I'm not kidding, during the holidays I got shirts from Gap and Banana Republic that are only $2 each, and Adidas are Nike shoes are effin cheap, I swear. 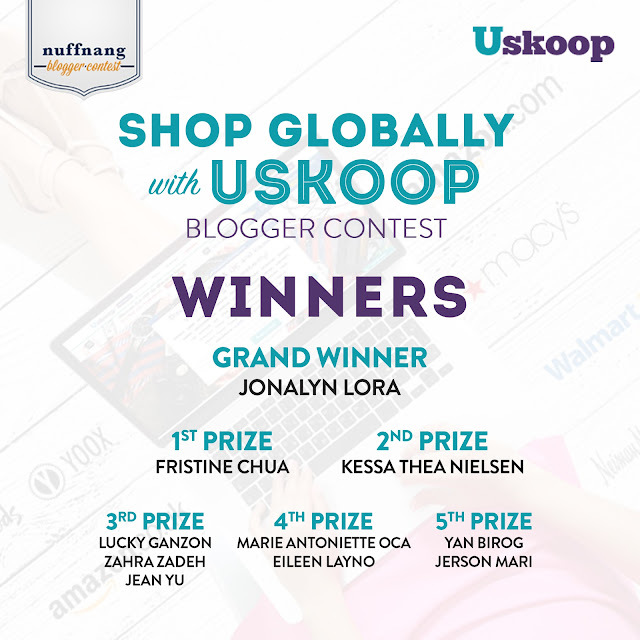 *Disclaimer: This post was created for a Nuffnang x Uskoop PH contest. I haven't their service yet. I won 6th! Yay! 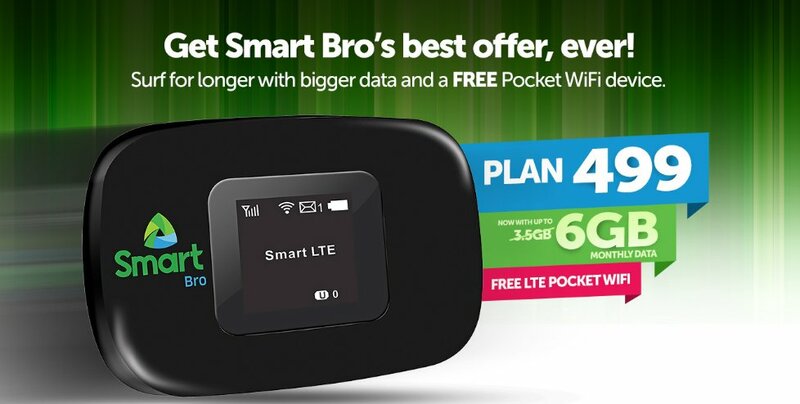 Will finally get the chance to review Uskoop PH for real. Thanks Nuffnang and Uskoop! Here's my review of their service, check it out! In 2012, TravelBook.ph, under the management of Summit Media, started as an online catalog catering to more than 4,000 hotels and resorts in the Philippines. The company was established by Recruit Holdings Company, one of the biggest media conglomerates in Japan, and specializes in classified advertisements, publications, and human resources. 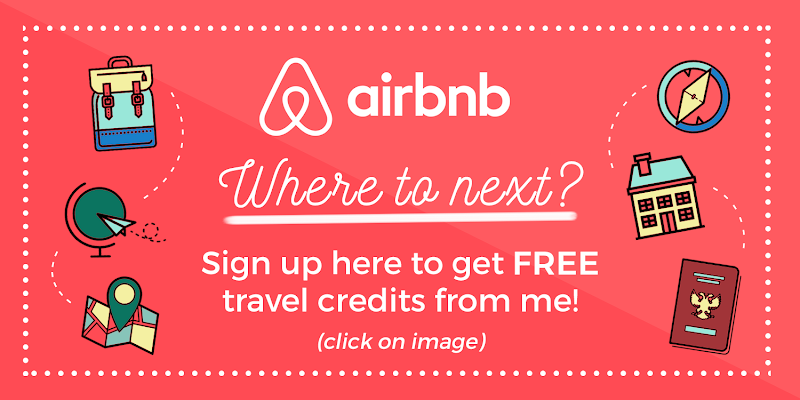 To date, TravelBook.ph is the fastest growing Online Travel Agency (OTA) in the Philippines and boasts more than 2,700 hotel listings all over the country. Over the past three years, the company has achieved a record-breaking 200% growth rate and an average of 3,900 paid bookings per month. With various offline and online marketing efforts, TravelBook.ph has gained exposure through media partners such as TV stations GMA NewsTV through programs like PopTalk and Biyahe ni Drew, CinemaOne, and radio stations Love Radio, Monster Radio, and Barangay LS. 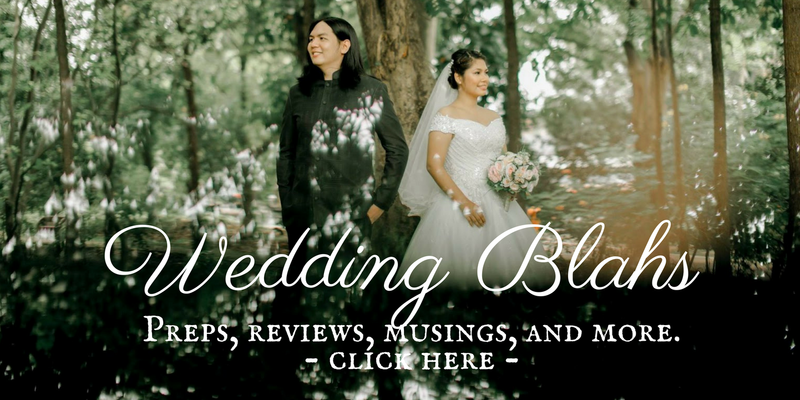 TravelBook.ph also boasts increasing 1.6 million monthly page views, with 455,000 monthly unique visits, 52,000 registered members, and 299,000 newsletter subscribers. Its social media presence also continues to grow: it has more than 540,000 likes in Facebook, while its Twitter and Instagram accounts have about 2,900 and 10,300 followers respectively. TravelBook.ph aims to cater to the needs of the ever-growing market, which is why it continuously develops and expands its strengths through various customer-driven initiatives. 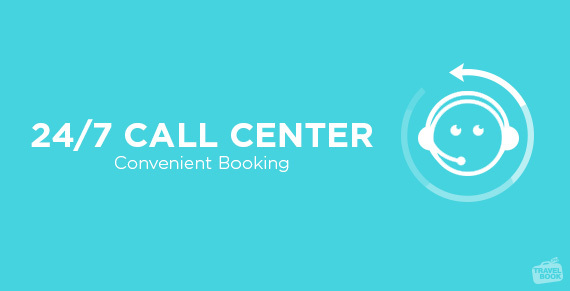 TravelBook.ph focuses on improving its offline bookings through 24/7 Customer Care that offers competitive room rates, promo plans, rewards points, membership promos, and GetGo promos. 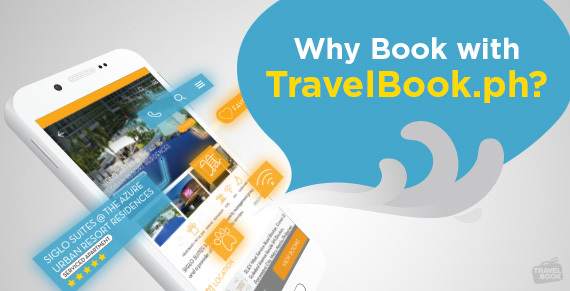 TravelBook.ph also has a user-friendly mobile app that offers double rewards for bookings to make the service available for the growing number of smartphone users in the Philippines. Since only about 5% of the whole Philippine population are credit card holders, TravelBook.ph has made sure that it has various online and offline payment methods to make booking hotels for every customer convenient. Aside from using their credit cards, customers can pay via online and offline bank deposits or over-the-counter payments. 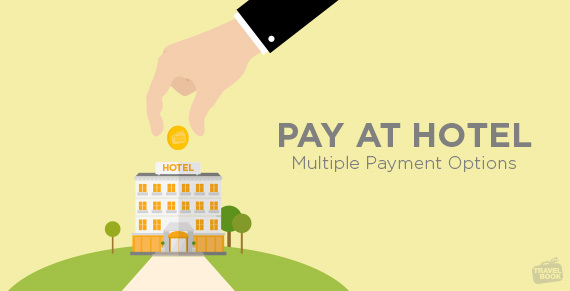 They can also pay at 7-Eleven branches, Robinsons Department Store, and SM Department Store branches, Bitcoin, and the newly launched Pay At Hotel, which allows the customer to pay upon check-in. 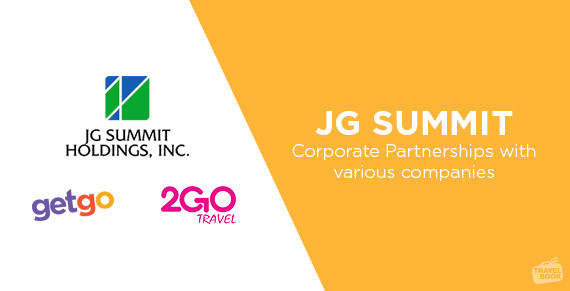 TravelBook.ph has also partnered with top brands and companies in the Philippines, including Cebu Pacific, Robinsons Bank, Sun Cellular, Toys R Us, JG Summit, Robinsons Land, Robinsons Department Store, and Universal Robina to strengthen its presence in the business through various campaigns. The company also has special partnerships with GetGo, BDO, Union Bank, Eastwest Bank, and Security Bank. 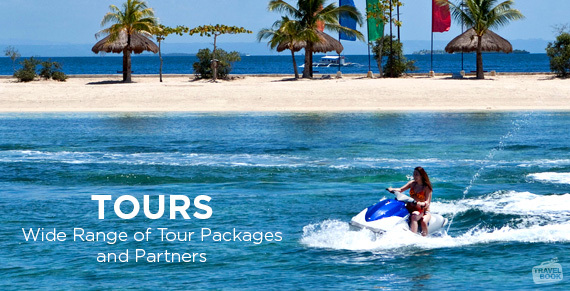 TravelBook.ph will soon launch its 359 Tour Package Plans to cater to the travel needs of its customers. 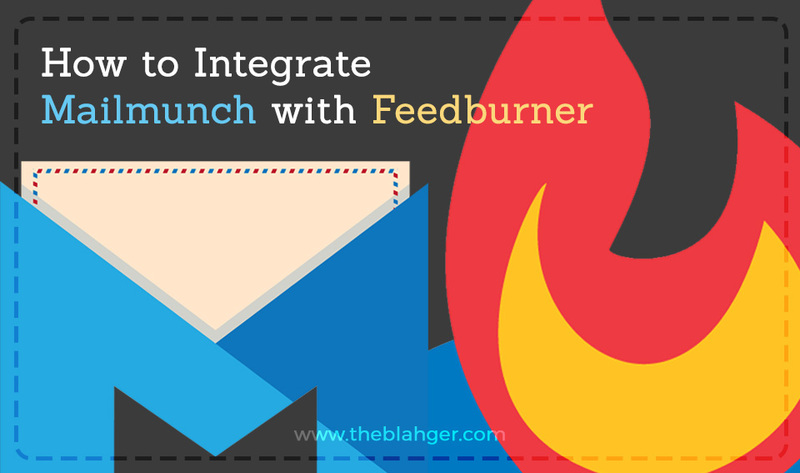 The recently launched Affiliate Program now has over 600 partner bloggers. Through this program, both seasoned and new bloggers are able earn income from the hotel bookings made in their websites. More than just being an e-commerce company, TravelBook.ph aims to Philippine tourism by encouraging everyone to travel more in the country. The company believes that traveling should become a lifestyle as it promotes education, quality time, and bonding with families and friends. TravelBook.ph also comes up with various creative campaigns to promote local tourism such as the recently concluded #Juanderlust, an international competition where travelers all over the world participated to be the lucky “Chosen Juan” who will embark on an 80-day adventure to 80 places in the Philippines. 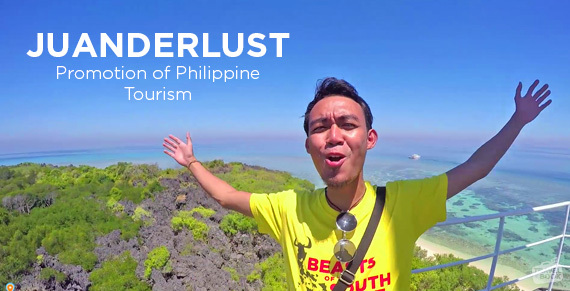 The winner, Mr. Dave Agbayani, traveled around the country to explore and experience the best things that the country has to offer. Dr. Juan Paolo Bellosillo, International Fellow of Integrative Medicine and American Association of Integrative Medicine, sat down with us one rainy afternoon to discuss and talk about one of the biggest concerns of beauty lovers: AGING. 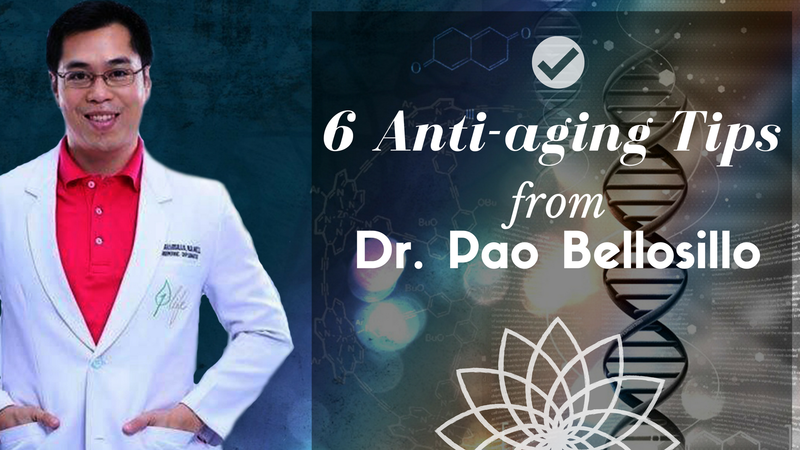 Doc Pao, as he is fondly called, was kind enough to give us 6 tips on how we can age gracefully or if possible, stop time from showing on our skin. LIFESTYLE CHECK. Since aging is a process we all have to face as we grow old, we must ensure that we start from within: our being. Beauty is definitely not just skin deep. It emanates from within. The stress we encounter daily will show up in the form of eye bags, dark spots, wrinkles, and what not. To ensure that this can be avoided, do a lifestyle check. Your lifestyle choices will reflect on your wellness. No amount of moisturizer can ever beat clean living and a peaceful mind. Anti-aging should start at the biological unit, our cells. BE REALISTIC. There is nothing in this world that can really stop your skin from aging. It will happen. However, you can delay it with the right skin care and the right ways of living. YOUR HEART. The one thing a lot of people overlook when they yearn for anti-aging is their heart. Your heart is the one solely responsible for pumping blood into your body and if it’s not healthy, you will definitely see the results on your skin. We only have one heart. Once it stops beating, we are gone. This is a saying that I often remember and it reminds me that on top of everything, my heart is the first one I need to take care of the most. STRESS. Every time you allow stress to impact you, it actually becomes a threat to your life and this could even lead to death. When someone is stressed, it shows on their skin. When someone is stressed, it will show on their hair, eyes, lips, everything. Never allow stress to make an impact on you. Learn to control and let go. NON INVASIVE TREATMENT. With Doc Pao, you can get photoplethysmography, a method that determines the age of the artery which has been impacted by lifestyle and exposed to many stressors. This will allow you to truly gauge what changes you need to make and what maintenance you need to follow. YOU ARE WHAT YOU EAT AND WHAT YOU DRINK. The food and drinks we take in affect our body. There are many foods that yield good vitamins and these are the things we should eat more of. Berries, salmon, almond, walnuts, spirulina, and green leafy veggies are a must if you want to achieve that youthful glow. All the food mentioned here also have anti-inflammatory properties that will help reverse the ageing of the artery. Acai drinks that come with banana and spirulina have high anti-oxidant and free radical battling properties that can actually reduce the inflammation or stiffening causing factors or thrombus formation in arteries. In this day and age where everyone is obsessed with looking young, always remember that to look young on the outside, one must feel young on the inside. Be wise. Live a legacy before you leave a legacy. When you take care of your heart, you take care of everything else from within and this will always give you the youthful glow you desire. 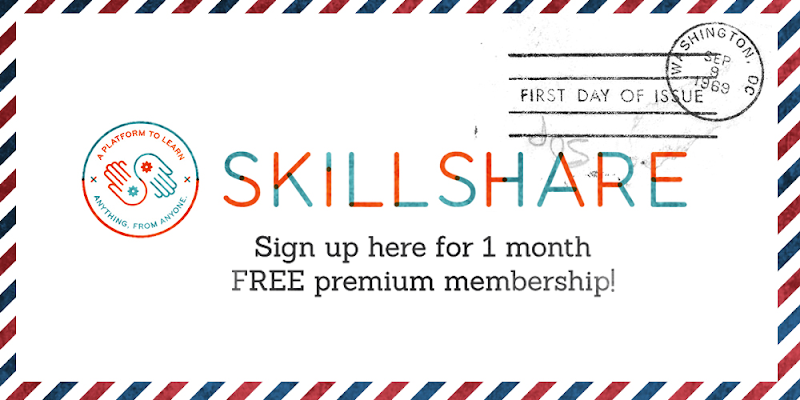 If you're always wondering about how online freelancing works, here's the right venue to learn about it! 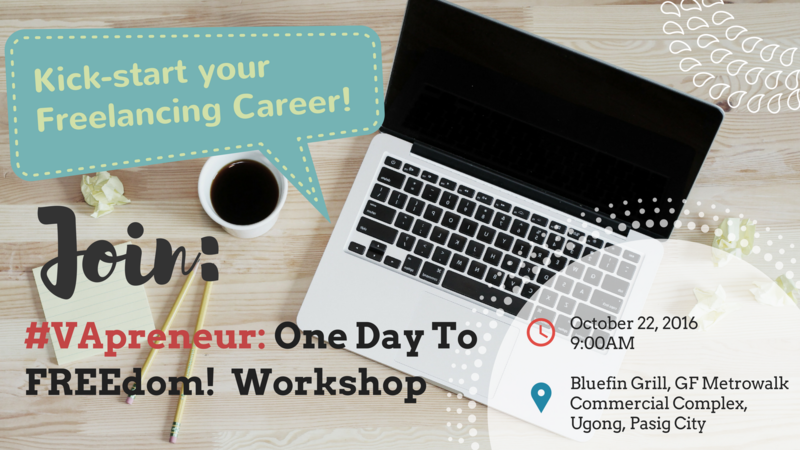 This October 22, 2016, join us in a day of learning and discovery by attending #VApreneur: One Day To FREEdom! Workshop. This event aims to help aspiring and existing virtual assistants to develop their business, identify their core skills, meet more clients, and charge competitively for their services. What is a virtual assistant and what does it have to do with freelancing? A virtual assistant or a VA is a person who provides services to a client remotely from home, may it be technical, creative, or administrative, it depends on what skills the VA has to offer. That said, VAs are freelancers too, offering services online and remotely to clients that are mostly overseas. The term VApreneur is a play between VA and entrepreneur, and was coined by Ms. Rochefel Rivera, one of the organizers and speakers of the event. As a VA, you work as an independent contractor, providing services to your client, and is being paid a fixed rate or an hourly rate, depends on what is agreed upon. A VApreneur is more than that, your mindset is not just confined to a remote employee but a business owner, a service provider offering intangible products of high value to the clients. This shift from employee to entrepreneur mentality is what sets them apart, and is going to be tackled further during the event. A lot of freelancers pride themselves as being their own bosses, but behind their desks they're slaves to their clients, overworked and underpaid. It's time to put more value to your work and package your services in a competitive manner, making your client see you as a partner and not just a cheaper alternative to a regular employee.